Knowing the importance of a great cut, our hair experts specialize in haircut and styling services for the individual needs of both women and men. Each appointment begins with a thorough consultation to learn more about your hair goals and preferences, so that we can customize the look to work with your hair type and lifestyle. 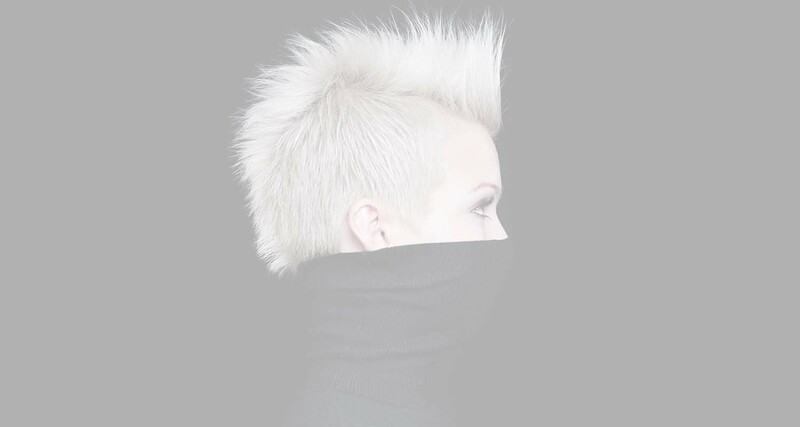 From modern, edgy cuts to classic looks – the options are endless at Coiffure Hair Designs. Make sure your hair reflects the real you, by collaborating with the most talented hair stylists in Nashville. Please click here to book an appointment for Hair service. Please click here to book an appointment for Styling service. Please click here to book an appointment for Men’s Grooming service. Please click here to book an appointment for a Shampoo service. Sometimes appointments conflict with each other. We will call if we see any problems with your scheduled time. Prices are subject to change.